Vancouver-based Peregrine, a designer and manufacturer of high-end retail environments for some of the world’s best known retail brands, is poised to further expand its business with the recent acquisition of Acorn Wood Designs. That has paved the way for Peregrine, based in Burnaby, B.C., to grow its presence in the hospitality industry. Peregrine, which was founded in 1977, is a millwork and fixture manufacturer that primarily serves retailers and restaurants and the acquisition of Acorn has given Peregrine new capabilities, particularly in servicing the restaurant market. 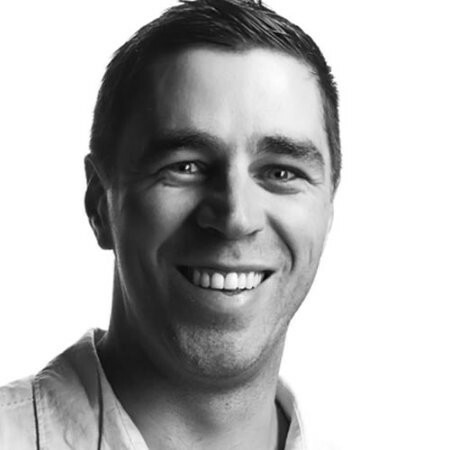 Brian French, President of Peregrine, explained that Peregrine acquired Acorn because of Acorn’s background in servicing the restaurant industry, “For over 35 years Acorn has provided millwork for The Keg, JOEY, Hy’s Steakhouse and Earls. They have built a reputation for the highest quality.” he said. 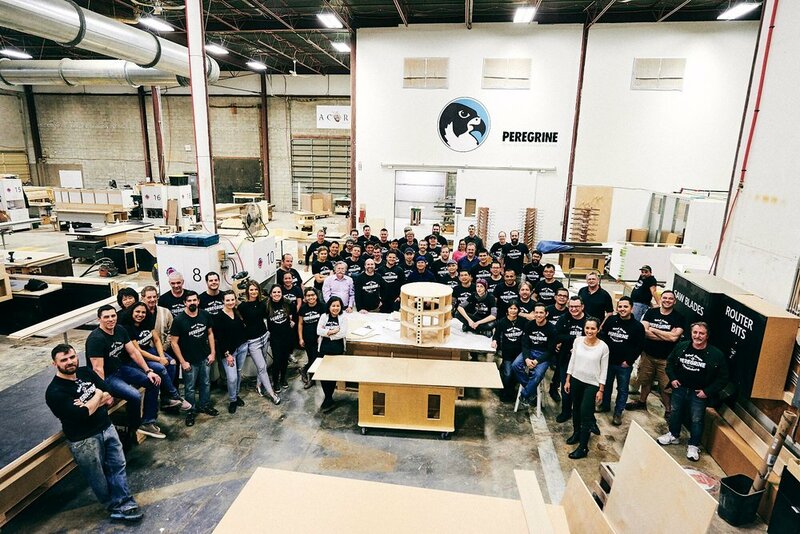 In late 2017, Peregrine acquired Acorn Wood Designs with about 35 employees. Acorn, which was based in Richmond, B.C., was founded in 1984 and specialized in precision architectural millwork for the hospitality industry. The combined Peregrine/Acorn has a diverse workforce of 75 employees that work in the areas of engineering, project management, manufacturing and installation. Its in-house capabilities include: millwork, metal fabrication, plastics fabrication, paint, digital print, CNC cutting, lighting, glass fabrication and solid surface fabrication. The company has a 50,000-square-foot shop in Burnaby with about 25 people on the front end in roles as project managers, estimators, designers/engineers, and purchasing. The rest are on the shop floor. French said most of the company’s customers are based in the region or have a presence there. “Our sweet spot is servicing retailers and restaurants that have head offices here on the West Coast like Lululemon, Sage Natural Wellness, and MEC on the retail side and, now, on the restaurant side”, said French. “We have the best people in the business and our culture drives continuous improvement in everything we do. Our customers value the quality of both the end products and the services we provide to get them there. While we are proud of the growth we have achieved so far we know that we need to continually improve to be the premier millwork and fixture provider for retailers and restaurants throughout North America” said French.